Ah, August – the first half of the month is spent soaking up what’s left of the summer sun, and the second half is spent scrambling to get everything together before another school year starts. Can’t choose just one picture? Try a wall of prints. 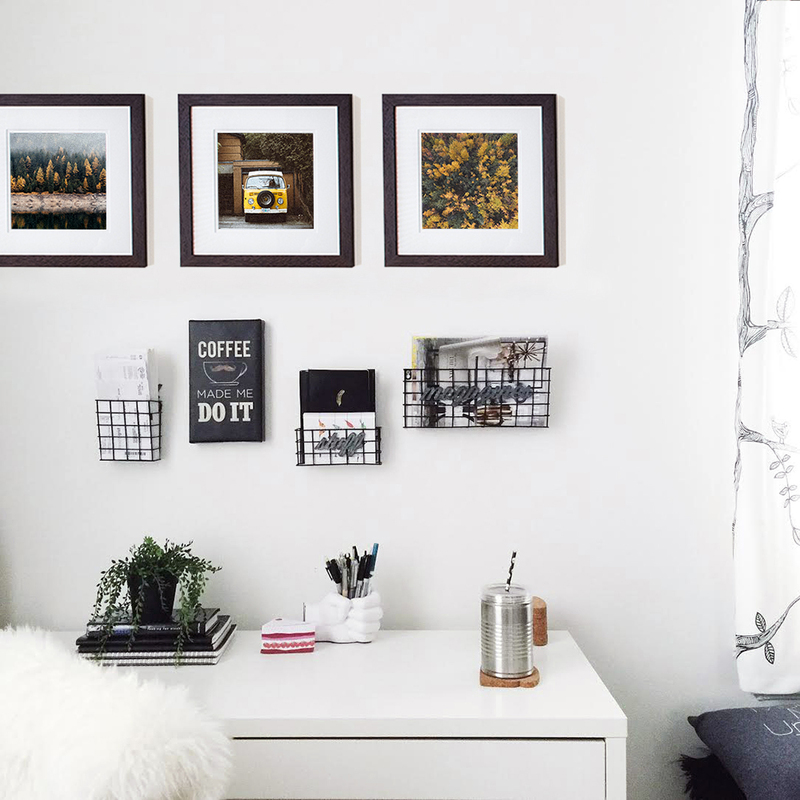 You can create a beautiful wall of prints using either all one size – I love squares – or using a gallery wall template to make a certain shape. 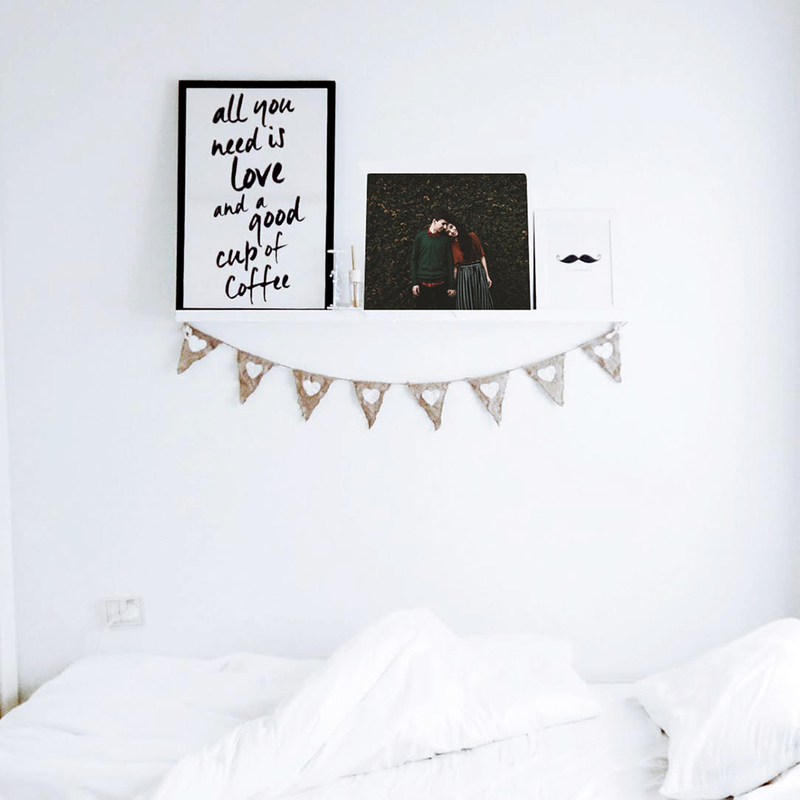 You can also put your most treasured photos in a frame, perfecting for displaying the moments that you never want to forget – your family vacation at the beach or you and your besties on graduation day. Have commitment issues when it comes to frames? 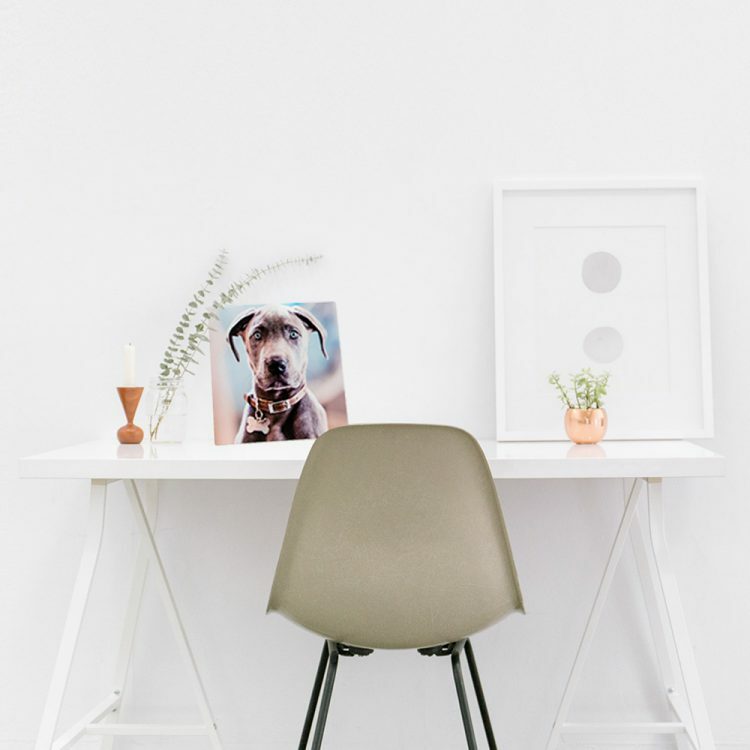 You don’t need one for displaying photos – order a Metal Print with an easel! Remember when you had a tiny, background role in your high school musical? You can bring every photo you took from the rehearsals, performances, and cast parties with you – complete in a Buzz Book. Turn something that’s practical – a vessel for coffee, hot cocoa, tea, wine (not judging) – into a holder of memories with a Photo Mug. 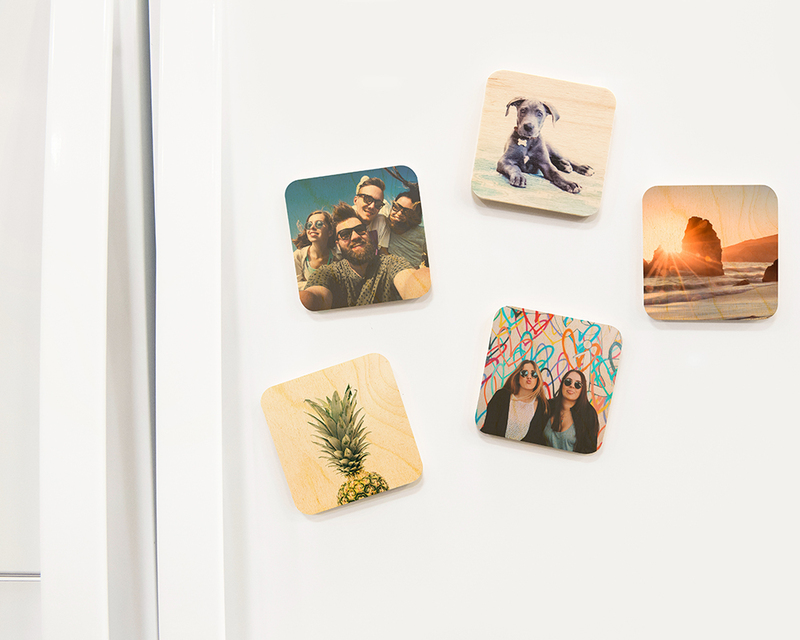 Plus, a fridge doesn’t have to be boring – decorate it with Wood Magnets! 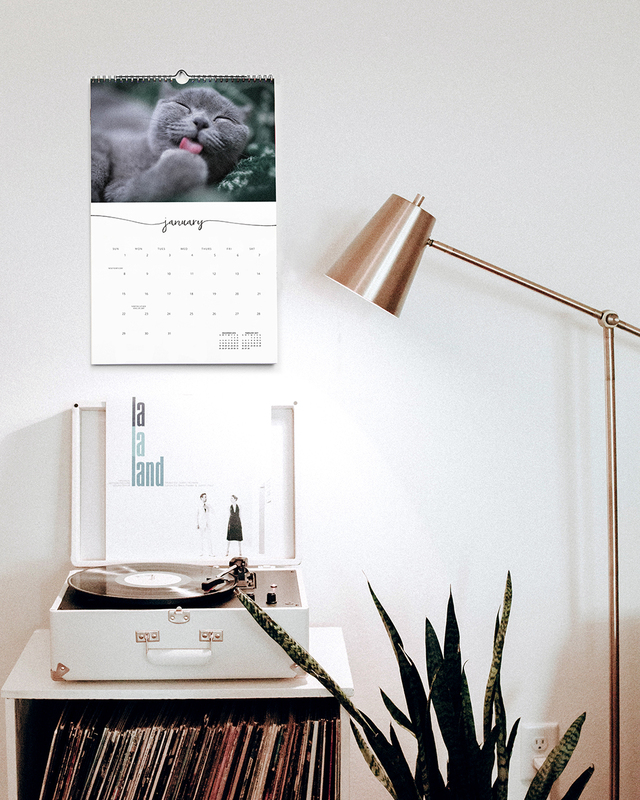 Tell a story throughout the year with a custom calendar. (Perhaps you’re detailing the adventures of Mr. Tibbs, your treasured feline.) Plus, you’ll be able to stay on top of all your upcoming exams, hot dates, and family gatherings. 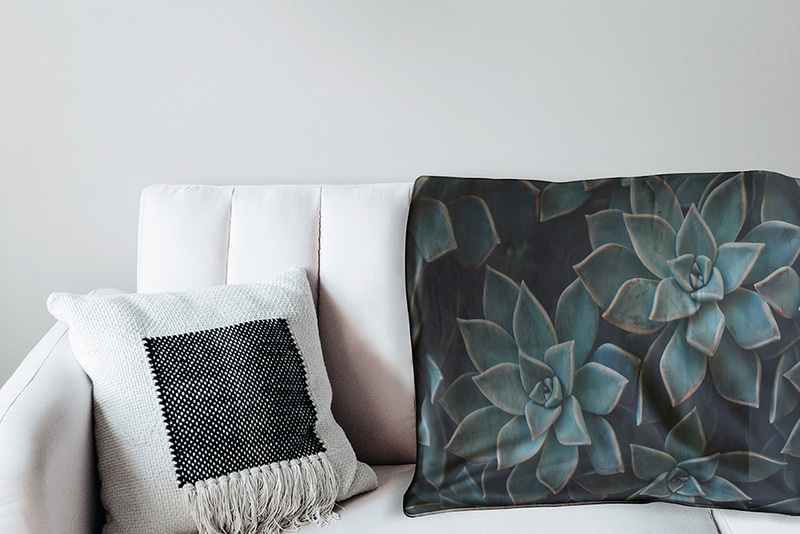 Forget blankets with arms – cuddle up on the couch with a truly unique blanket for the ultimate hygge. 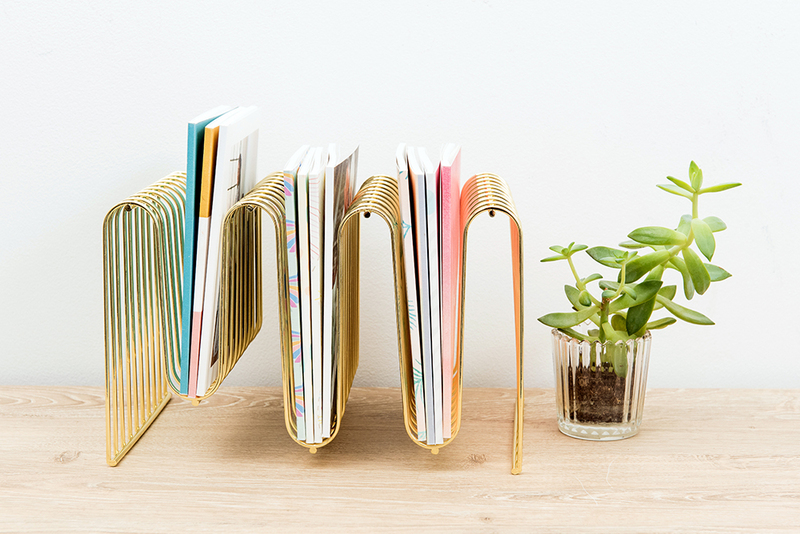 What are your favorite ways to spruce up a new space? Tell us in the comments!